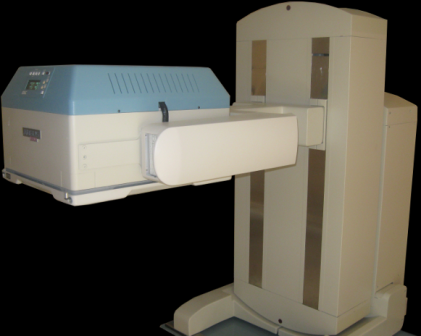 The Philips Argus® system features an open gantry design for flexible, total body imaging. Automated motions ensure precision studies. Available with Epic detectors.